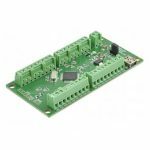 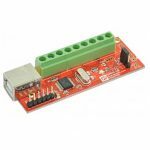 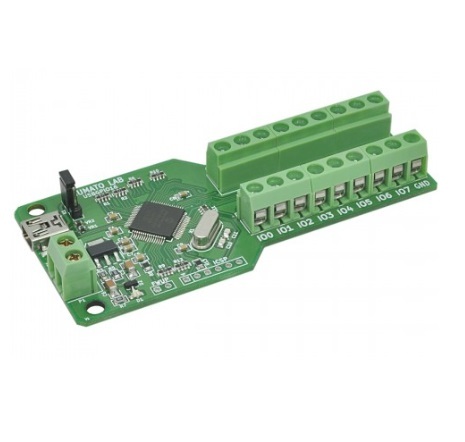 Numato 16 Channel USB GPIO module is low cost easily deployable solution for connecting your PC to other electronic circuitry through USB. 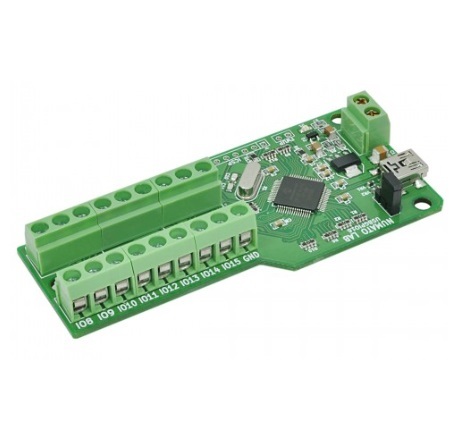 No USB specific knowledge is required to set up and use this module. 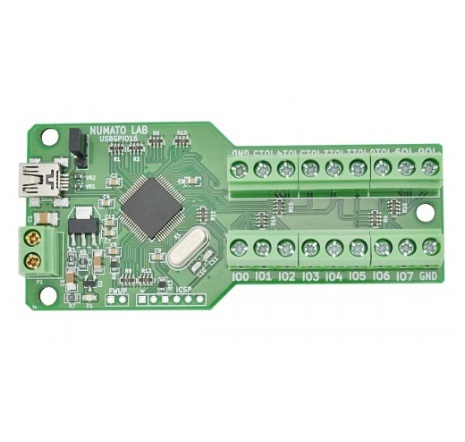 Numato’s 16 Channel USB GPIO module is low cost easily deployable solution for connecting your PC to other electronic circuitry through USB. 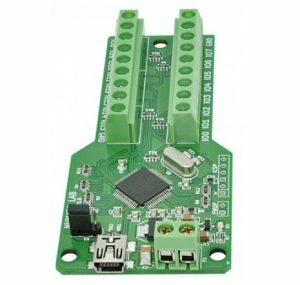 No USB specific knowledge is required to set up and use this module.